Spring Break or Summer Vacation Plans? After such an overly cold, wet and snowy winter, spring is very welcome around North Carolina. It has been numerous years since we experienced such a volatile winter season. Thankfully, we can finally look forward to much warmer weather and a break from the cold as the temperatures promise to reach the mid 70's this week! Now is when we seriously begin planning our summer vacation. Whether it is a week at the beach or a trip to the mountains, this warmer weather is bound to create a sense of urgency to make plans for that summer getaway. But what about your senior parents? 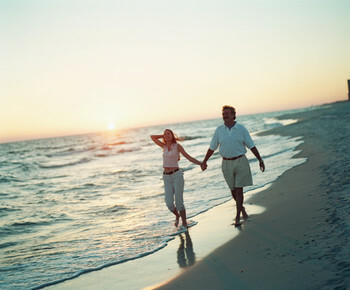 Will your loved one be cared for while you take a spring break or summer vacation? If you call Home Careolina, they certainly will be! We provide long term or short term senior care, even for just a long weekend if you need it. Caring for a loved one can have a toll on a person and a short vacation is always a good rejuvenator for a family caregiver. Our professional staff have the training and experience to care for your Mom or Dad regardless of their age or medical situation. Don’t worry about your loved ones while you are taking some time for yourself. Let Home Careolina check in on them while you are away on your much needed vacation, so that you can have peace of mind and actually enjoy your much deserved vacation! Click here to visit our website for more information on how we can help and to see our new video.